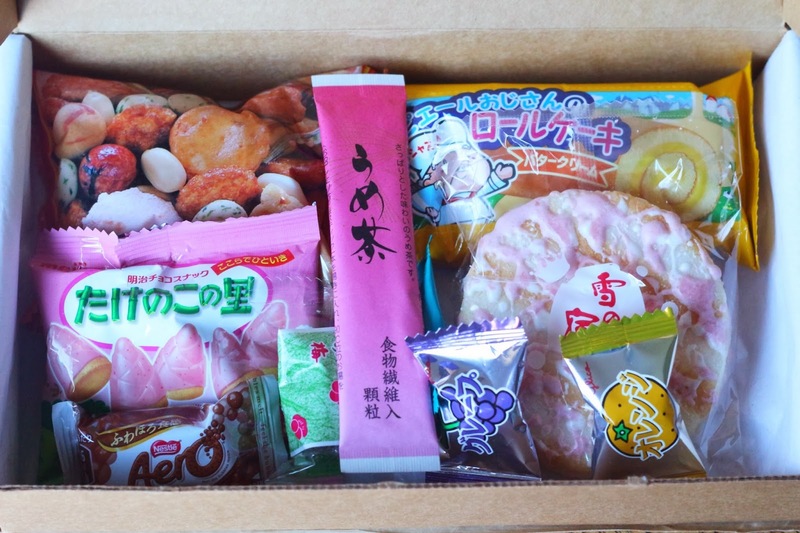 I have always been interested in traveling to Japan, and the strange Japanese snacks have always appealed to me, so when I was first interested in subscription boxes, I wanted to get a Japanese snack box. I decided to try Skoshbox and my first box finally arrived! 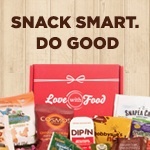 Skoshbox is $12 a month, and they hand pick a box full of delicious Japanese snacks for you to enjoy at home! 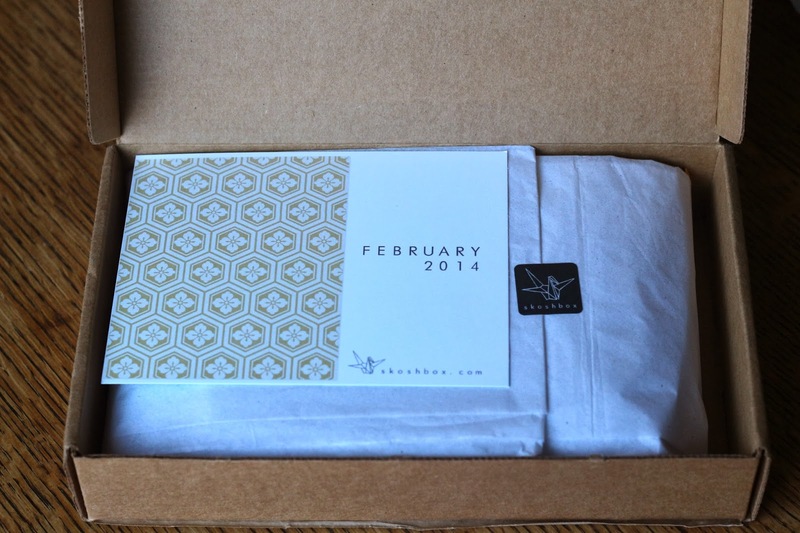 Whenever you look at photos of subscription boxes, the box always looks bigger in the photos than it is in real life. The Skoshbox is tiny. They include an info card with a list of all the items included in the box. Ume Cha - This was a pickled plum tea mix, I couldn't drink it, it was very salty tasting and had a very strange smell. I dumped it out. Milk Mint Candy - Surpisingly one of the best things in the box, tasted almost exactly like the description, creamy minty flavor. 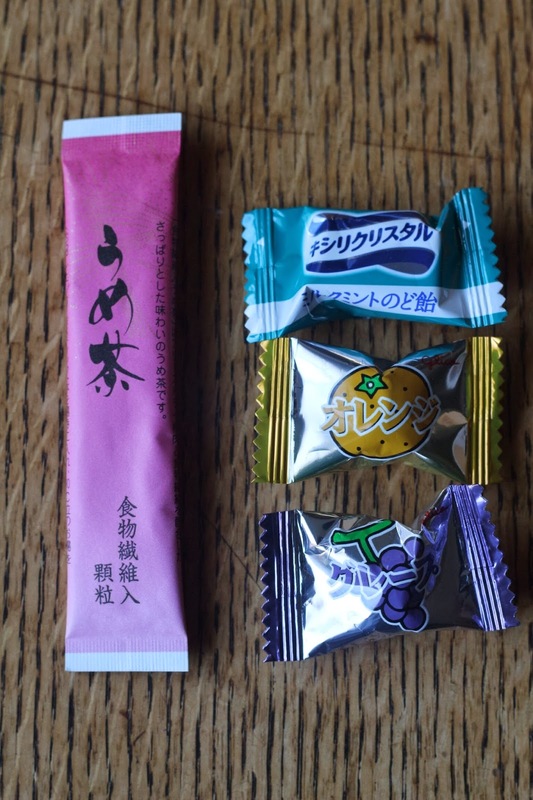 Fruit Candies in Orange and Grape Flavors - These were ok, nothing special. Tasted like any hard fruit flavored candy you could get. Konbu Ume Jelly - This was a kelp flavored jelly, also disgusting. I took one tiny bite and threw out the rest. 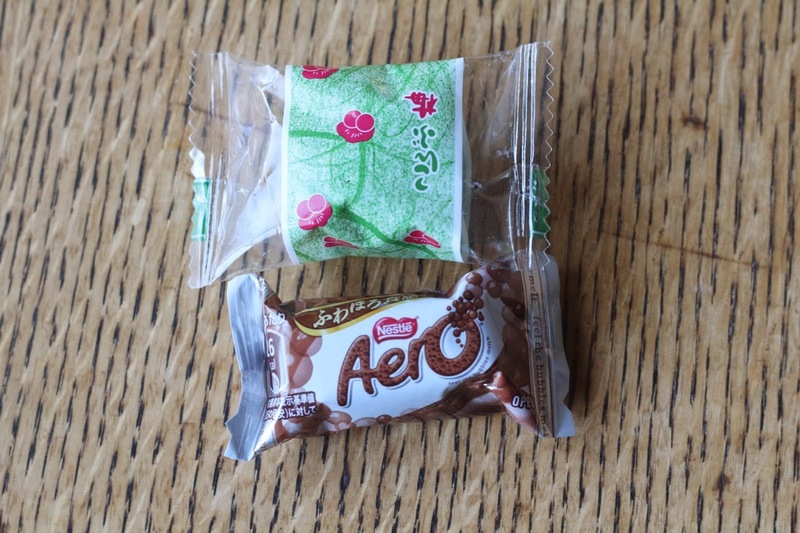 Aero Chocolate - This is supposed to be the Japanese version of the popular UK chocolate. 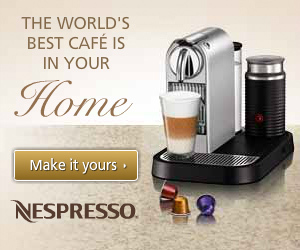 Tasted almost the same except it seemed like the chocolate wasn't as good as the UK version, which I've had before. 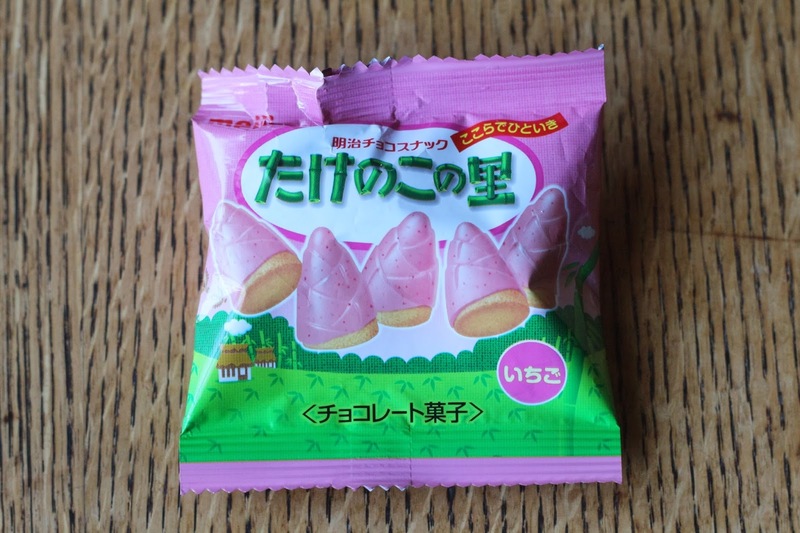 Takenoko/Kinokono Yama (Biscuits covered in strawberry) - These were pretty good, the strawberry flavor wasn't as good as some of the other strawberry Japanese snacks I've had before. 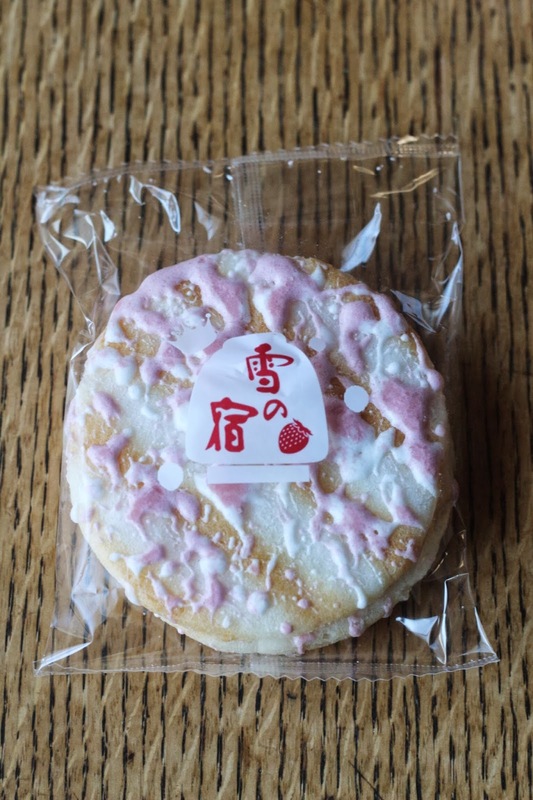 Strawberry Senbei - This was a crispy rice cracker with a strawberry drizzle, also ok, nothing special. 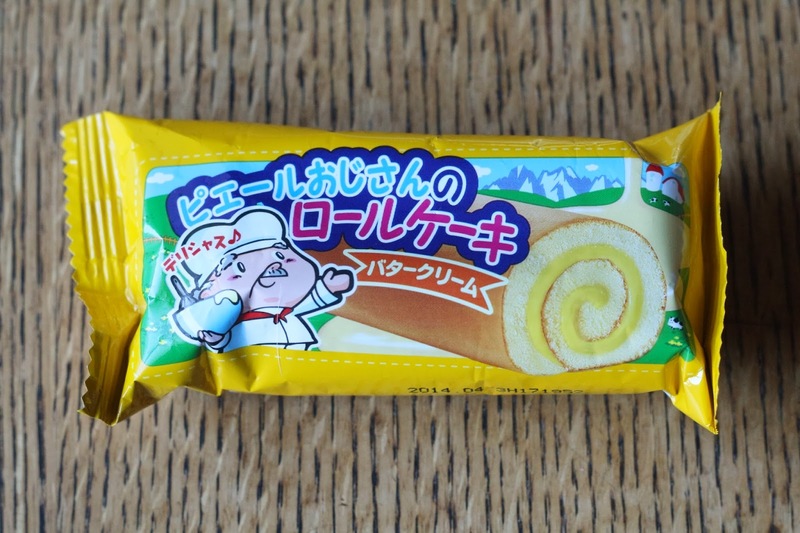 Vanilla Roll Cake - This was interesting, but the vanilla flavor wasn't very good. 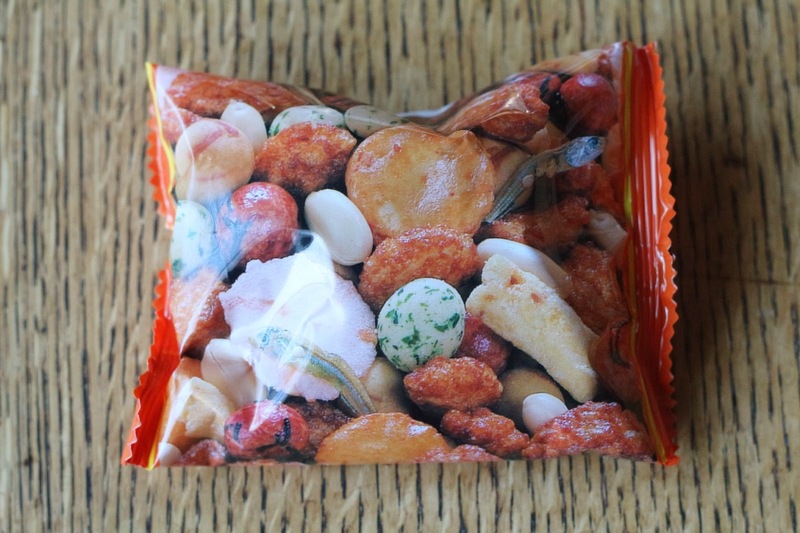 Senbei Mix - This is basically a Japanese pub snack mix, was also one of my favorites. As my first Skoshbox, this was a bit of a letdown. I didn't like very many of the snacks I received, and had too many that I had to throw out because I didn't want to finish them. I think any Japanese snack box company is missing a big opportunity by not including a different flavor Japanese Kit Kat in every box. 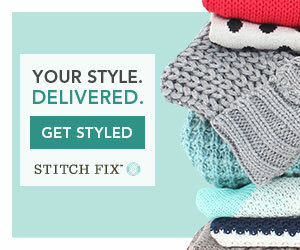 I won't be continuing my subscription to Skoshbox, mostly because I don't have the money to subscribe to every box I want, but also because this box didn't particularly wow me. 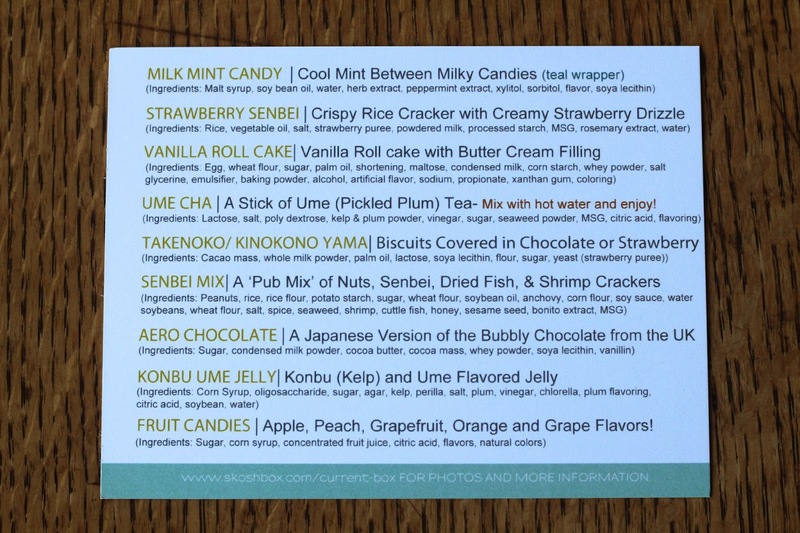 As I said, Skoshbox is $12 a month, and includes a variety of sample-sized Japanese snacks.